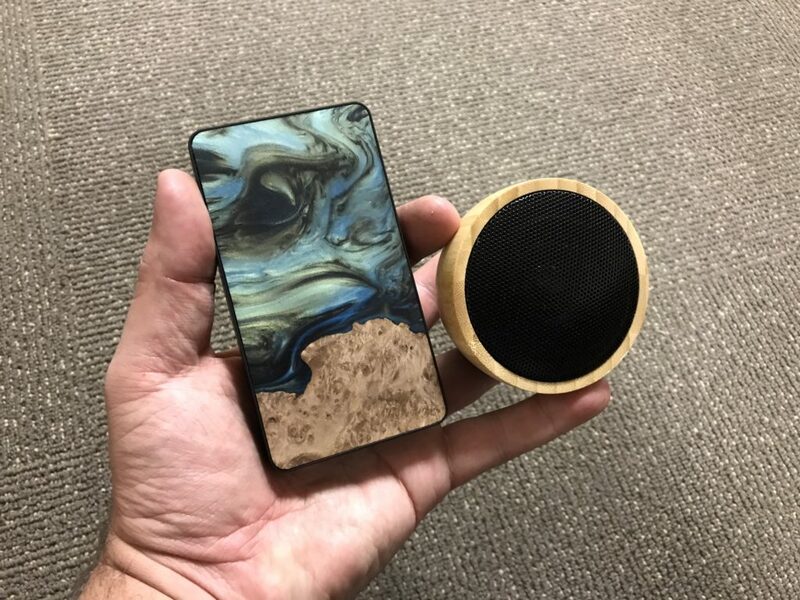 Update: Congratulations to David Welden, who won the Carved Acoustic Acorn, and Emily Smith, who won the Wood Power Bank! Thank you to everyone who signed up for these giveaways. We will be doing more in the future, so keep an eye out for more chances to win great mobile gear. Here is your chance to win the two Carved products that I reviewed on the site yesterday. These are two high quality, beautifully made accessories that retail for $59 and $49, respectively. They will work perfectly with your Apple devices, and any other mobiles devices, as well. You definitely won’t want to miss out on this. 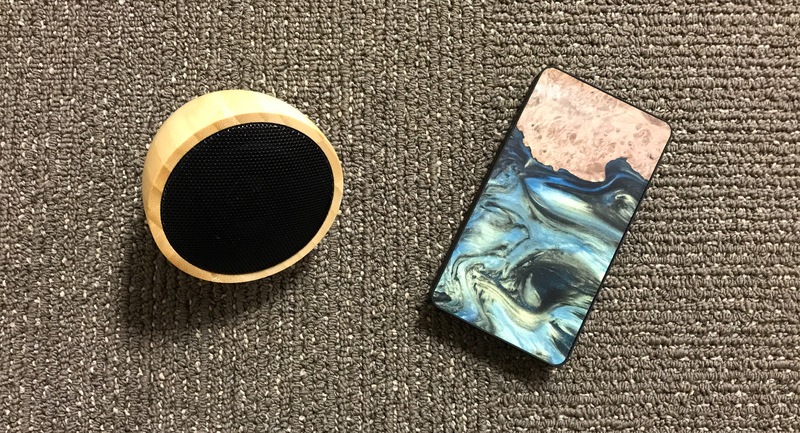 If you want to check them out more closely before entering, click the link above to check out the review, or click here to see what Carved has to say about the Wood Power Bank, or here for the Acoustic Acorn Bluetooth Speaker. There is something to be said for finely crafted wood products. I grew up appreciating quality woodwork, as my father is an avid gun collector, and has always preferred classic firearms. He had several over the years that had beautifully stained stocks, with hand-carved engraving. As for me, I have been a percussionist for 30 years and have owned many finely crafted drums over that time. My current drum set has a beautiful black to blue fade stain and I have a hand-made custom snare drum with a dark maple stain against gold hardware and natural finished wood rims that looks really striking, as well. In the case of both the classic firearms and my drums, the objects perfectly combine form and function. They serve a purpose, but their craftsmanship and aesthetic appeal set them apart from everyday items.